This chocolate heart favor kit is perfect for any festive event! 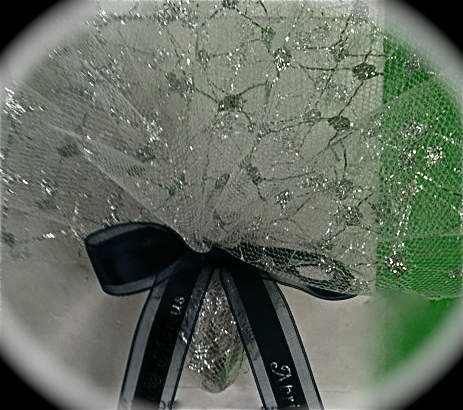 This kit includes 25 pieces of Sparkle Diamond Tulle, 50 Chocolate Hearts, 25 Imprinted Garbo Ribbons. Assembly is not included and is .75 per favor extra.